KX-FL 511/512 / 513 / FL611 Toner Crtr. (2,5). 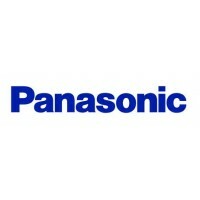 ..
Panasonic PanaFax UF744/UF788 Pitney Bowes 9800/9820/9830. ..
UF 550/560/770/880/885/890/895/DX1000/2000/DF1100 Toner Crtr (10k). ..
UF 580/585/590/595//DX600/UF5100/6000/6100.Toner Crtr (7.5k). ..